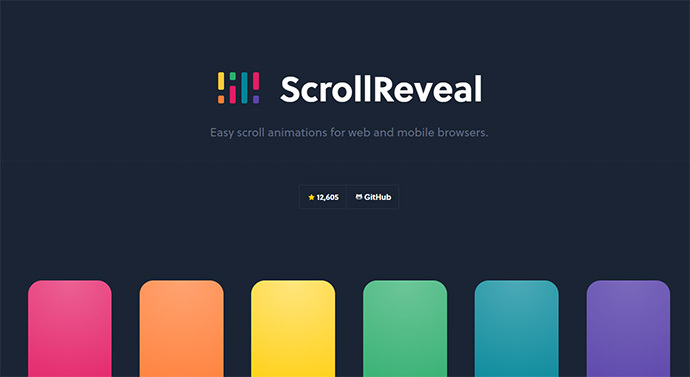 It is a scroll reveal animations framework with unlimited animation possibilities. 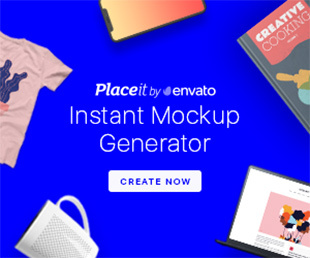 Reveal animations can be used with any element in your page. 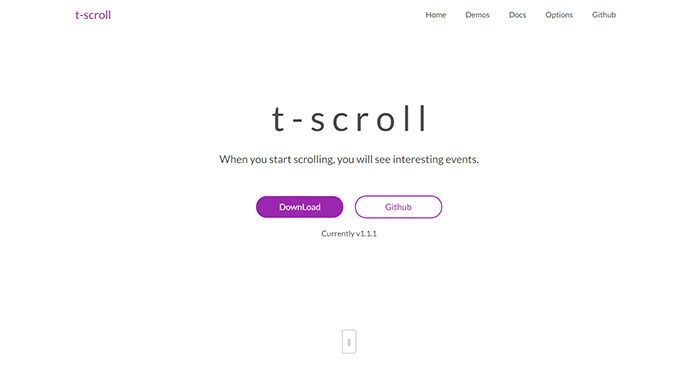 Built with the use of jQuery, GSAP and Animus, Reveal is guaranteed to offer an unmatched scroll reveal animation and design experience. 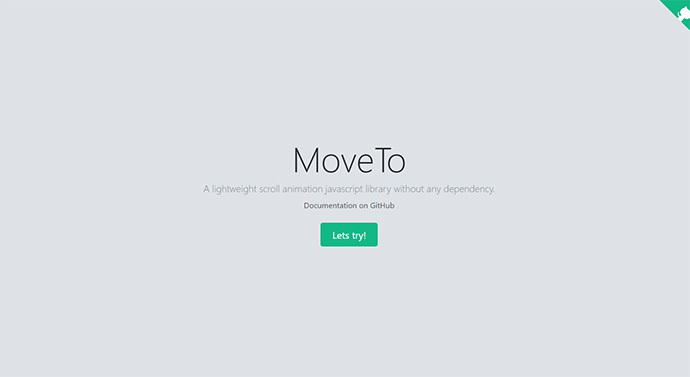 A modern reveal-on-scroll library with useful options and animations. 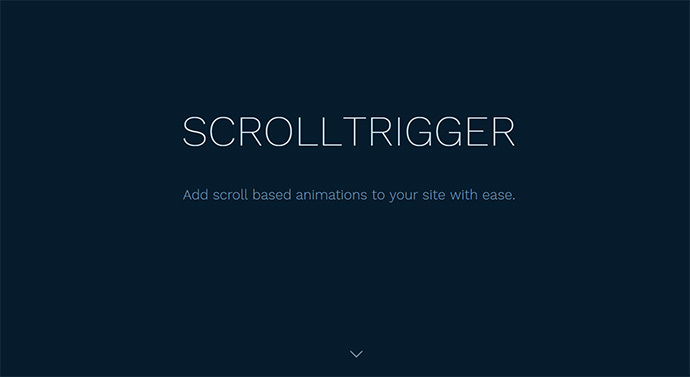 Triggers classes on html elements based on the scroll position. Uses requestAnimationFrame so it doesn’t jack the users scroll. 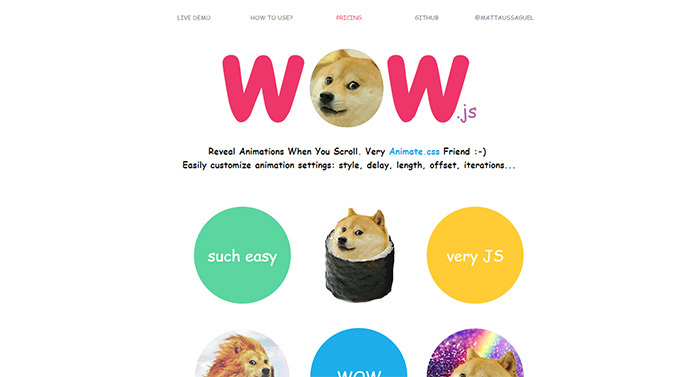 It allows you to animate elements as you scroll down, and up. 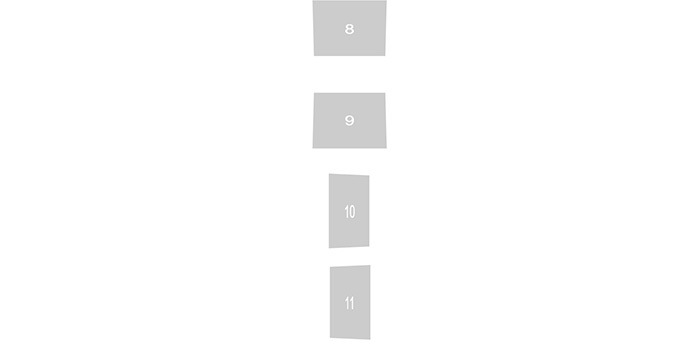 If you scroll back to top, elements will animate to it’s previous state and are ready to animate again if you scroll down. 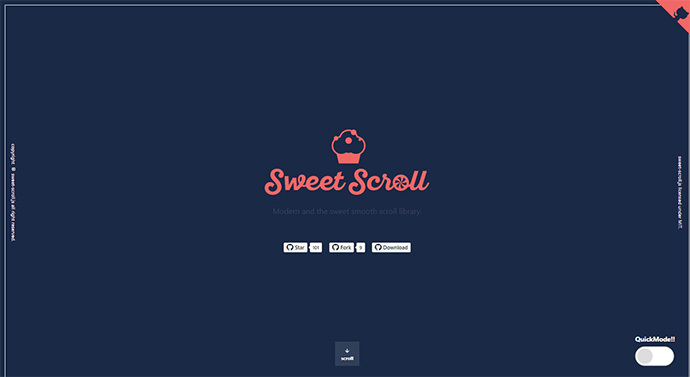 Easy scroll animations for web and mobile browsers. 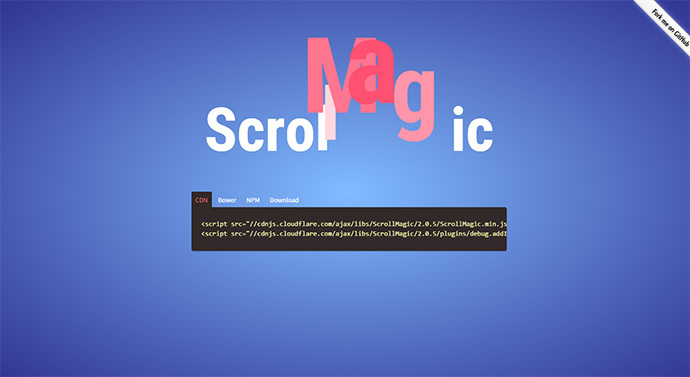 ECMAScript2015 Friendly, dependency-free smooth scroll library. 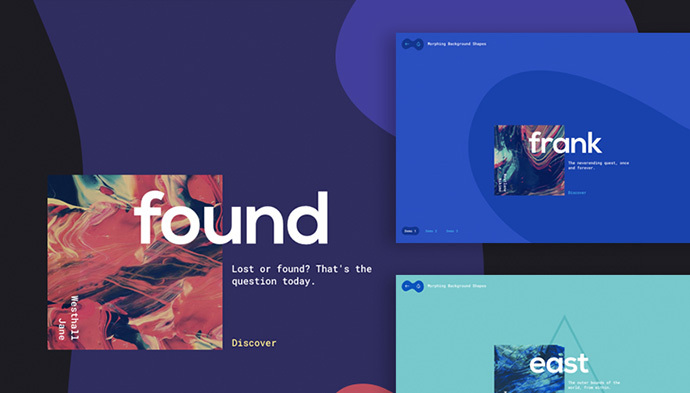 A decorative website background effect where SVG shapes morph and transform on scroll. 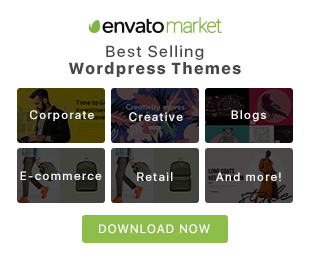 Reveal is a great plugin though it is premium but has many beautiful animations and features.